Have you ever wondered what keeps Justice Ruth Bader Ginsburg, one of the Supreme Court's favorite octogenarians, so sprightly? She owes it in part to the twice-weekly workouts she does with her personal trainer, Bryant Johnson, a man she's called "the most important person" in her life. 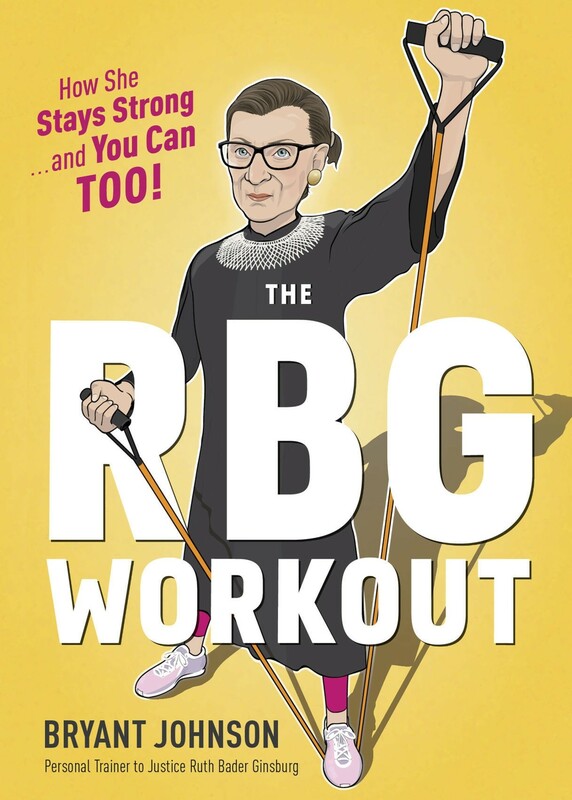 Now you too can work out with Justice Ginsburg's trainer in the comfort of your home with The RBG Workout. From planks to squats to (full) push-ups, this simple but challenging workout -- illustrated with four-color illustrations of the justice in workout gear -- will have you getting fit in no time. 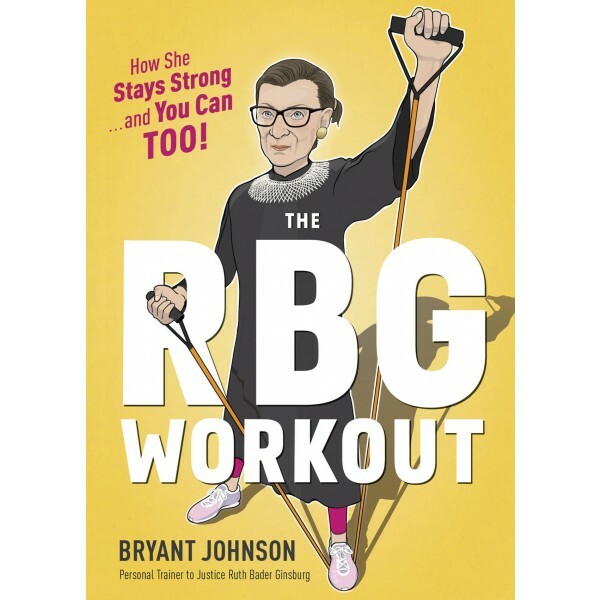 With tips from the bench, and sidebars with Bryant's folksy wisdom on getting fit and staying healthy, this delightful book is a perfect gift for anyone looking to emulate one of America's most admired women.